We, Stanceconcept Forged, proudly introduce our new authentic product “Genuine Carbon Fiber Automotive wheels. Throughout our long-time experience, we have tried to produce automotive rims which realize more superior strength and light-weighting. Aluminum? No. The familier material has not been enough to achieve the object. As you can see, we found the solution in the sky. Carbon fiber materials used for an airplane maintain higher safety and precision under the toughest condition. 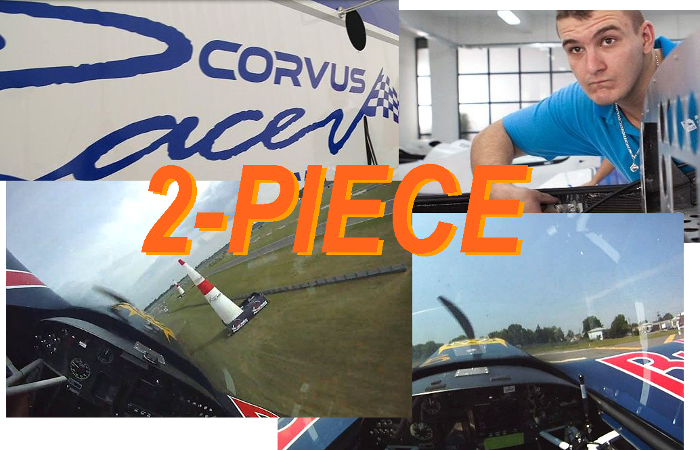 Corvus Corp’s carbon fiber composite materials have been utilized for the aviation industry. 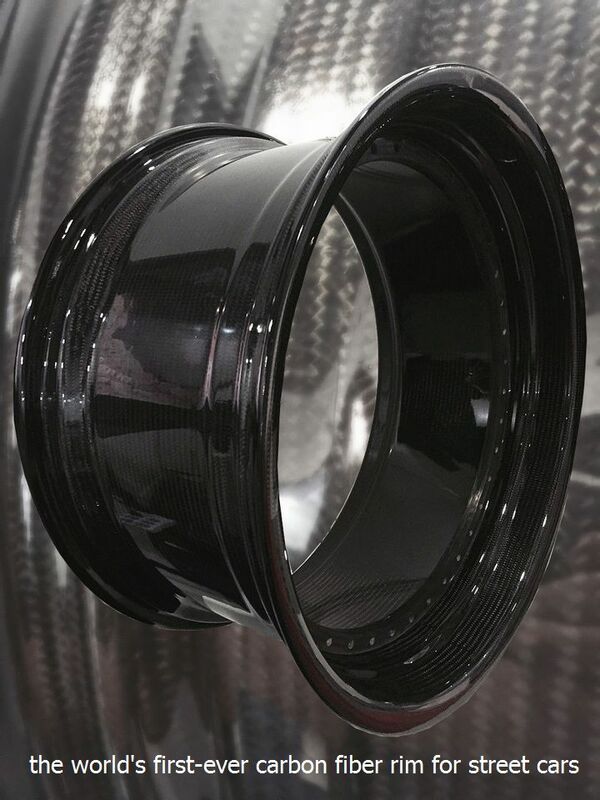 Carbon fiber automotive wheels have always been a luxury item in the car industry due to expensive costs of raw material and inherent difficulties in mass production. However,the Corvus corp’s experience in the manufacture of aviation products and thier unique capability of bringing mass-production technology to the composite industry made it overcome such obstacles. Finally we succeeded in the development of exclusive wheels for street cars, made of genuine carbon fiber materials for the first time in the world. Unlike usual 3-piece rims, the new product consists of in- and outer- two pieces. Available rim size are the followings. If you are interested in this one, please contact us!